Retirement doesn't suit John Rebus. He wasn't made for hobbies, holidays or home improvements. Being a cop is in his blood. 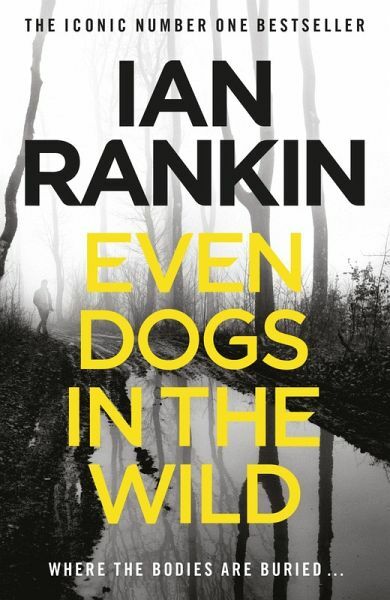 So when DI Siobhan Clarke asks for his help on a case, Rebus doesn't need long to consider his options. Clarke's been investigating the death of a senior lawyer whose body was found along with a threatening note. On the other side of Edinburgh, Big Ger Cafferty - Rebus's long-time nemesis - has received an identical note and a bullet through his window. Now it's up to Clarke and Rebus to connect the dots and stop a killer. Even Dogs in the Wild brings back Ian Rankin's greatest characters in a story exploring the darkest corners of our instincts and desires.